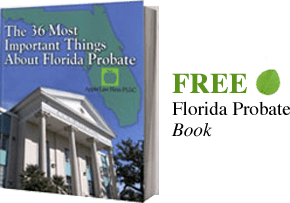 Florida Land Trust Trustee: The Trustee of the Florida Land Trust is the person or entity that is designated in the Land Trust agreement to hold the legal title and equitable title to the property contained or held by the Florida land trust. Florida Land Trust Beneficiary: The Beneficiary of a Florida Land Trust is the party designated in the trust agreement as having the power to direct, control, add or change the trustee with regard to the trust property and management of the Land Trust. The Beneficiary of a Florida Land trust also has the right to control the management, operation, rental and sale of the trust property and the right to the earnings, proceeds of the property held in the land trust. Deed in Trust: The Deed in Trust is the instrument which conveys title to the real property into the land trust. Trustee’s Deed: An instrument by which a land trustee conveys title to the trust real property to another party is a Trustee’s Deed.